A BONUS SCENE you don’t want to miss! 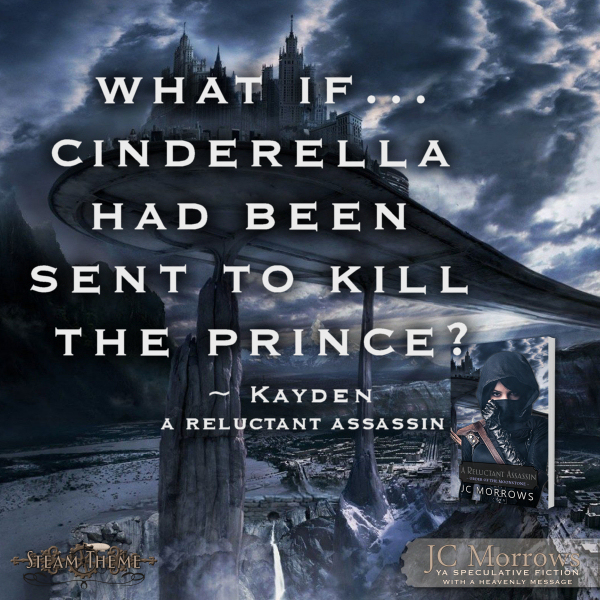 Go back to the very beginning with us… see how Kayden was chosen for her most important and most dangerous assignment yet. 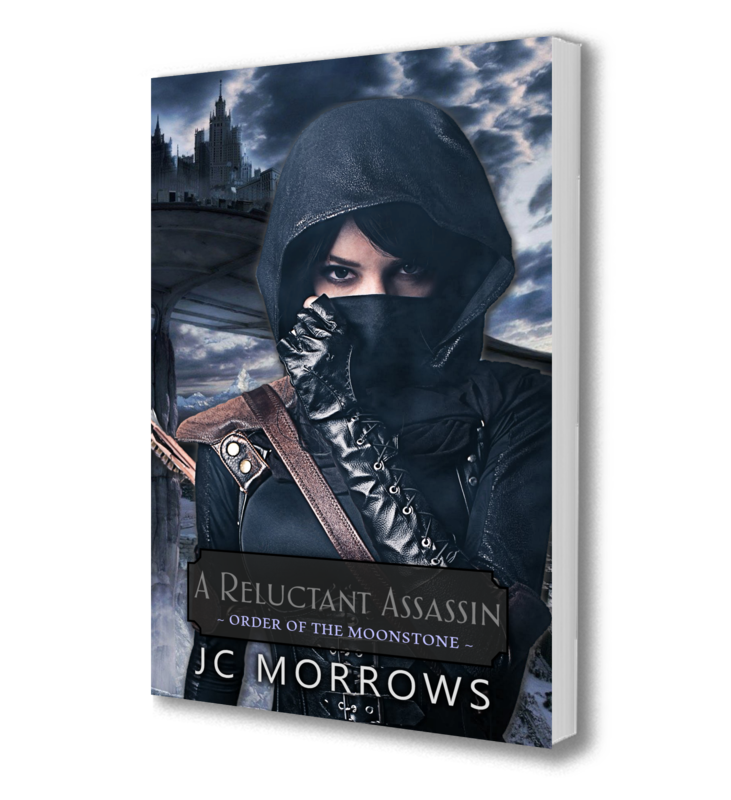 And don’t miss part 1 of the Order of the MoonStone series; A Reluctant Assassin – coming in September! 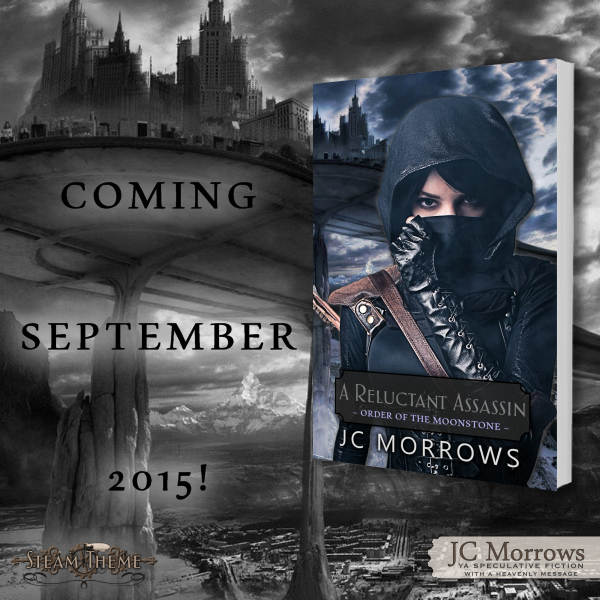 This BONUS SCENE will be available soon for pre-order on Oyster, Page Foundry and Scribd! It’s already available on Kindle, Nook and KoBo! Thank you to our wonderful design team for these amazing EXTRAS!